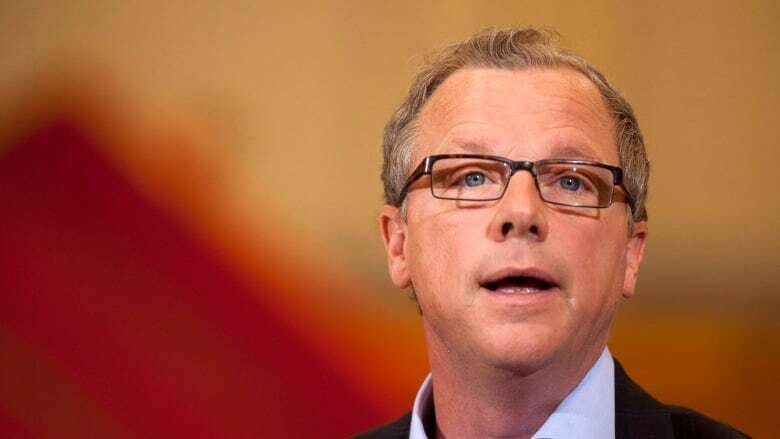 After news broke Monday morning of a locked Trans-Pacific Partnership that opens up Canada to trade with 11 Pacific Rim nations, Saskatchewan Premier Brad Wall praised the new trade deal. After news broke Monday morning of a locked Trans-Pacific Partnership that opens up Canada to trade with 11 Pacific Rim nations, Saskatchewan Premier Brad Wall touted the "huge deal" as opening up "new opportunities for our exporters in the fast-growing and lucrative pacific markets." In an e-mailed statement to the media, the provincial government said that in 2014 the province exported 71 per cent, or $25 billion, in goods to the 11 other countries that make up the partnership. Those countries include: the United States, Mexico, Japan, New Zealand, Australia, Singapore, Vietnam, Malaysia, Chile, Peru and Brunei. Wall also noted that the deal increases access to markets in those countries, apparently keeping exporters on a level playing field with competitors. Calling Saskatchewan "a trading province," Wall said that "our government's Growth Plan calls for us to double our global exports by 2020. Agreements like the TPP and Canada's free trade deals with the European Union and Korea will help us reach that goal." According to data on the website for Foreign Affairs, Trade and Development Canada, Saskatchewan's biggest export sector to TPP countries has been in metals and minerals. From 2012 to 2014, the province has exported $16.7 billion in metals and minerals to those countries. Its next biggest sector is Agriculture and Agri-Food: the province has exported $5.66 billion in the sector from 2012 to 2014 to TPP countries. 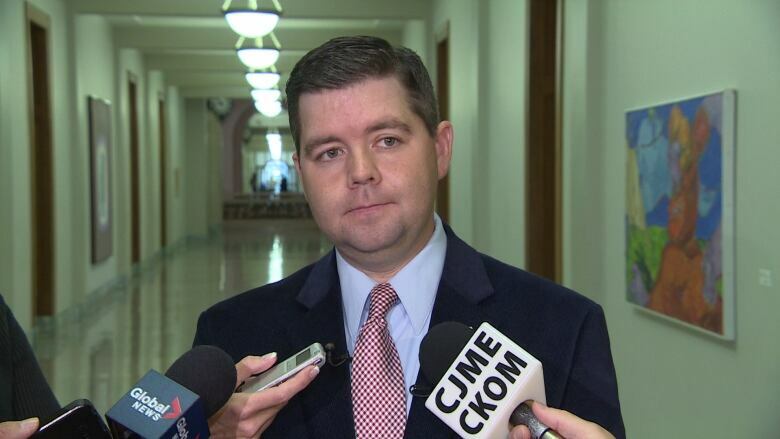 Saskatchewan trade minister Jeremy Harrison lauded the deal for opening up larger markets to agriculture producers in the province, calling the new markets "the largest free trading block in the world." "All in all, this is very very good news," he said. 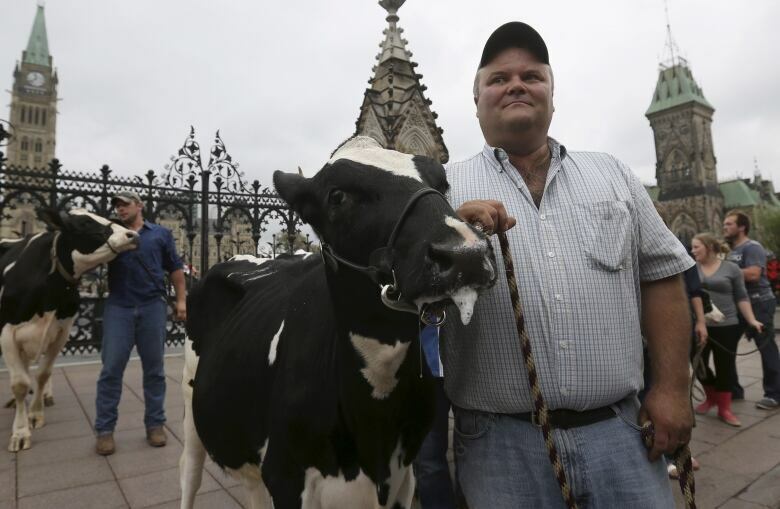 When asked about dairy farmers — a supply management industry — considering the deal to be potentially bad, Harrison said he had read some positive responses from dairy farmers. "There's going to be very minimal increase in terms of allocation or access from outside of Canada. In the neighbourhood of three per cent for dairy. Less than that for other supply managed sectors," he said. The minister noted that the federal government has announced a program for compensating supply managed sectors, to the amount of what he said will be $4 billion.